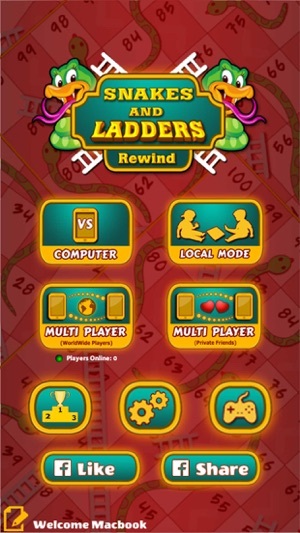 Snakes and Ladders Rewind is a fun and challenging game for the whole family. Did you grow up playing board games with your friends, kids and family on game night? 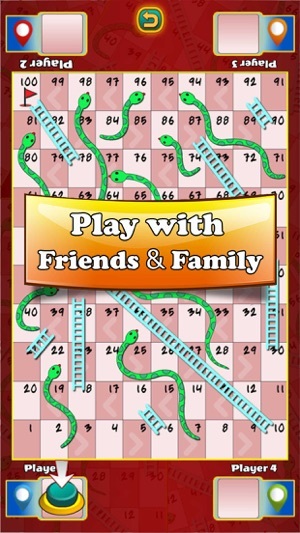 Or perhaps you grew up hearing your parents talk fondly about their favourite board games such as Snakes & Ladders. 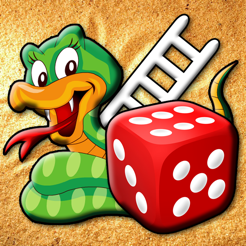 No matter the case, if you are classic board game curious, then Snakes and Ladders Rewind is the game for you. 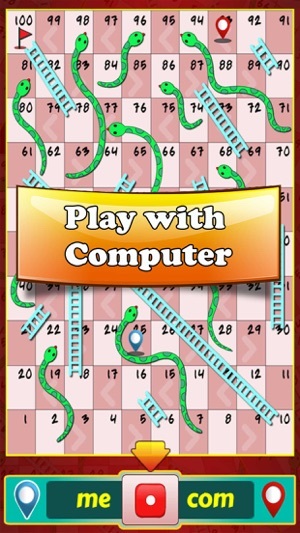 The game is based on the popular board game, Snakes and Ladders. 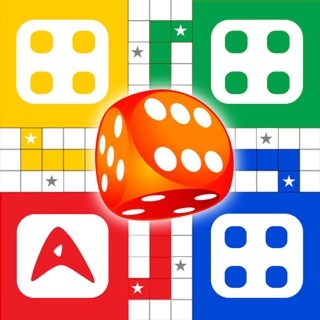 The game play is simple, the player rolls a dice, and moves the number of spaces that’s equal to the number he rolled. If he lands on a ladder, then he climbs it to the top. However, if he lands on a snake, then he rides it to the bottom. 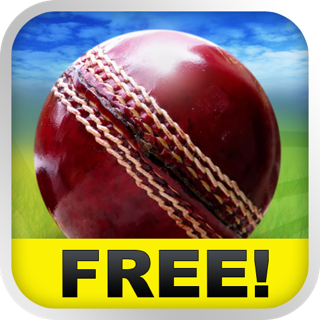 The first player to reach 100, wins. They are pretty straightforward to understand. 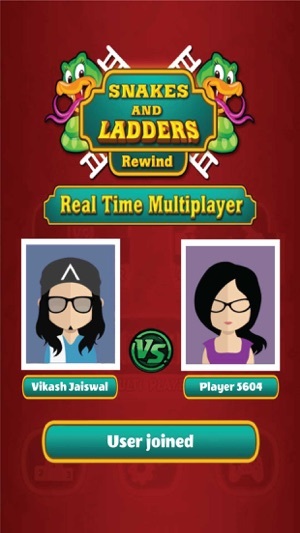 In Vs Computer, you play one on one against the computer. 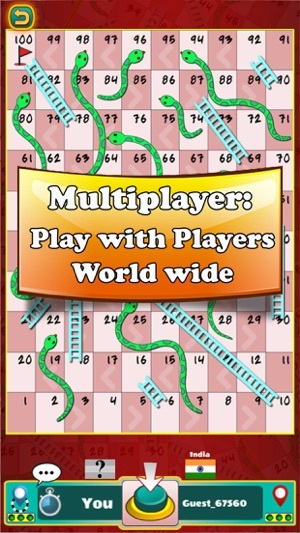 In 2/3/4 player, 2/3/4 people can play at the same time by taking turns at the phone. In Multiplayer, you can play against player from all around the world. So gather your friends, and let the games begin.